VW Polo 1.6 litre with VW mag wheels. Super fresh and recently registered. 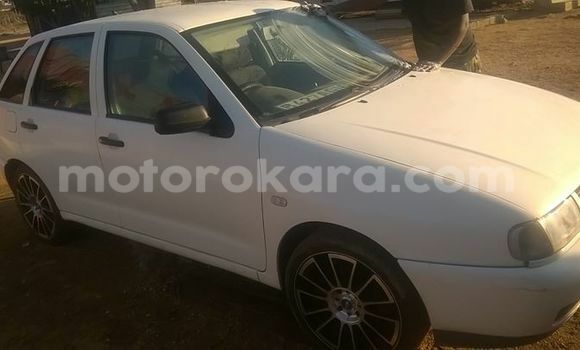 Hello, I am interested about your Volkswagen Polo car in Gaborone - Broadhurst that I saw on Motorokara.com. Can you send me more details about it? Thanks.